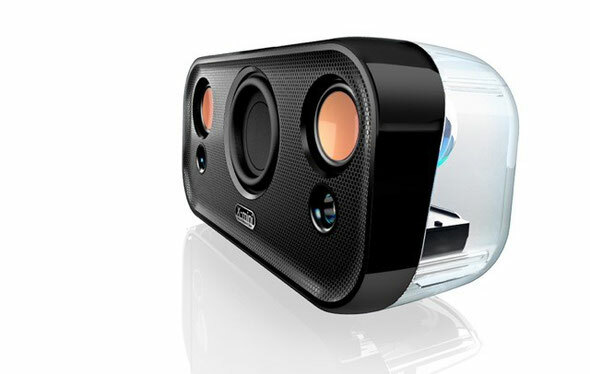 Singapore-based company, XMI, recently launched its most advanced portable speaker to date. 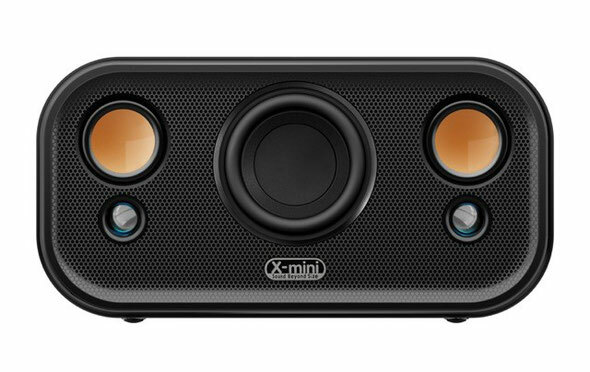 The new X-mini CLEAR features a custom 2.1 audio system with proprietary TRI-AMP design. It delivers studio-quality sound clarity, with sound separation that XMI believe exceeds current standards in the portable speaker market. The XMI Research and Development team developed the custom 2.1 audio system featuring an active front-firing 70mm long-throw subwoofer with their signature ceramic drivers for a distinct separated low bass, unusual in portable audio products today. With sound separation in mind, the new X-mini CLEAR features XMI’s proprietary TRI-AMP design – a separate amplifier designated to each individual driver. In this way the X-mini CLEAR delivers a deeply engaging, real audio experience. Bringing clean sound clarity right through to the speaker design, the speaker openly displays the inner workings of its sound engineering with a neat see-through back design. Displaying the clean and simple component layout with near zero wire, the audio enjoyment is further enhanced visually with 3-mode Mood Lighting which pulsate according to different music. For added versatility, the speaker comes packaged in a sleek case with an in-built handle for easy mobile carrying and a base stand so that it can be taken and displayed anywhere. - Custom 2.1 Audio System with 70mm active subwoofer delivering crisp low frequency reproduction. - Signature Ceramic Drivers creates clearer and cleaner mid and high frequencies through 40mm Ceramic Drivers. - Proprietary TRI-AMP design with three amplifiers designated to each of the three drivers offering listeners a more immersive and real audio experience. 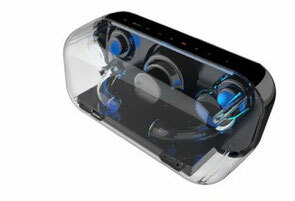 - Clear Back Design with 3-mode Mood Lighting aesthetics designed to accompany the quality audio experience. - Bluetooth & NFC enabled for One-touch seamless pairing and Wireless Connectivity of up to 10m. - Noise-cancelling Microphone to filter background disturbances for better wireless telephone calls and/or lifestyle conferencing (such as Skype, Viber and Facetime) with your mobile phones or tablets or laptops. 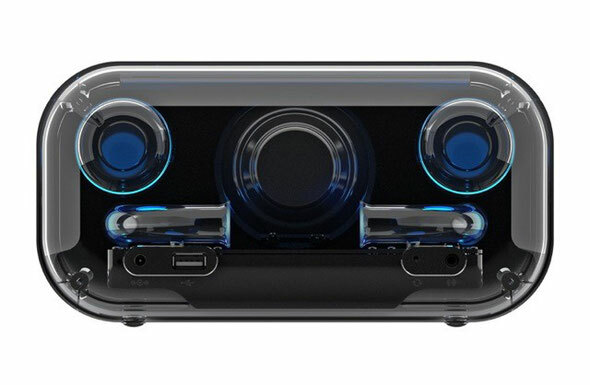 - Detachable magnetic grill to protect the speaker on the go. With a stylish, transparent back design that displays near zero wire sound engineering and built in mood lighting, the X-mini CLEAR is available now at £169 from www.store.x-mini.com.